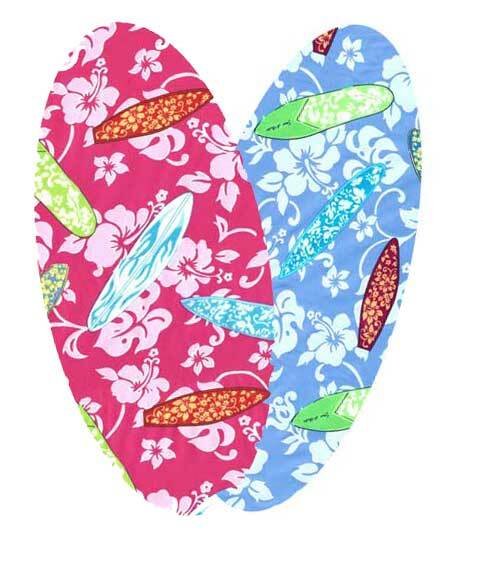 Available in pink and blue, surfer girl bedding is reversible, so one side of your surfer girl bedding is pink, the other blue, and you can easily flip it over for a whole new surfer girl bedding look! Available in comforters, shams, duvet covers, and more! This surfer girl bedding is perfect for sleeping off those long glassy sunset sessions.